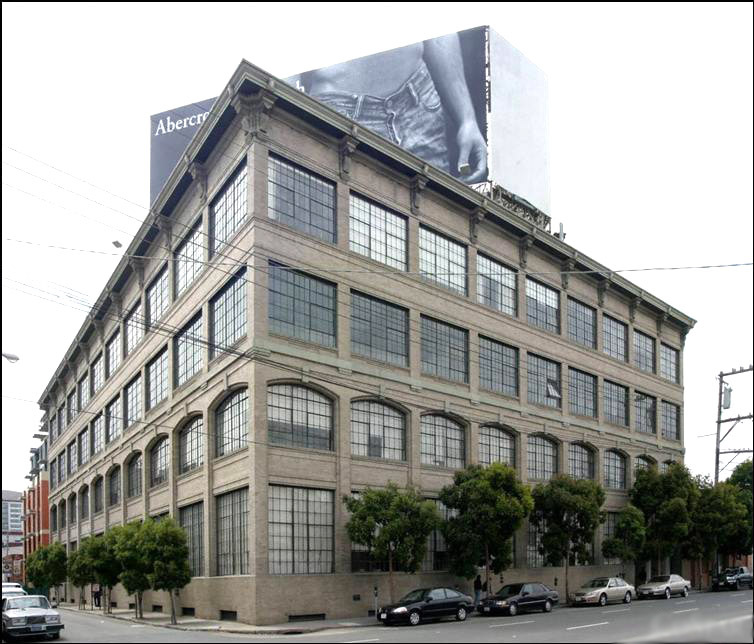 PMI Properties is pleased to announce the sale of two iconic South of Market San Francisco creative office buildings: the 75,000 square foot 410 Townsend Street and the 55,000 square foot 539 Bryant Street. The buyers were affiliates of Zurich Alternative Asset Management. The purchase price matched or exceeded those obtained by class A trophy conventional high rise office buildings. 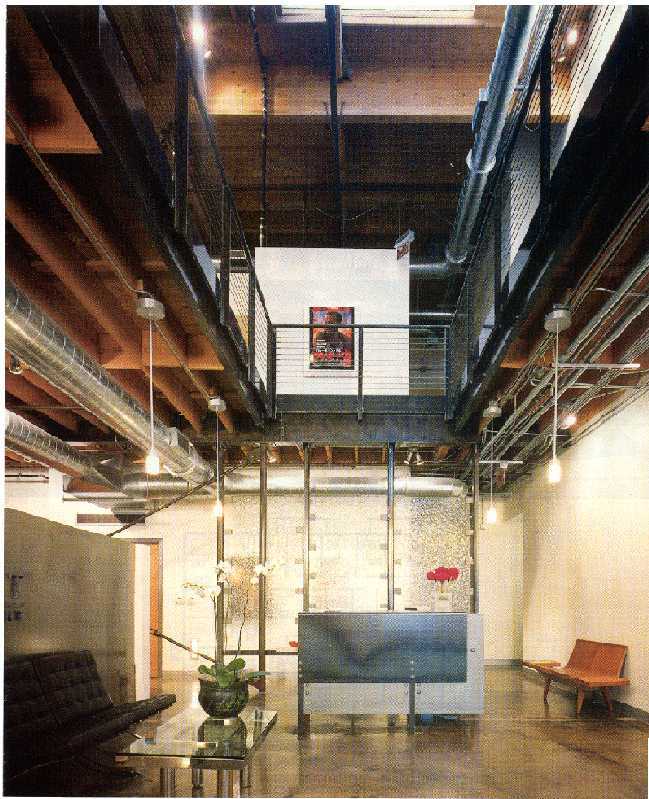 The sale dramatizes the new demand and popularity of warehouses converted into creative offices in key media and technology markets. 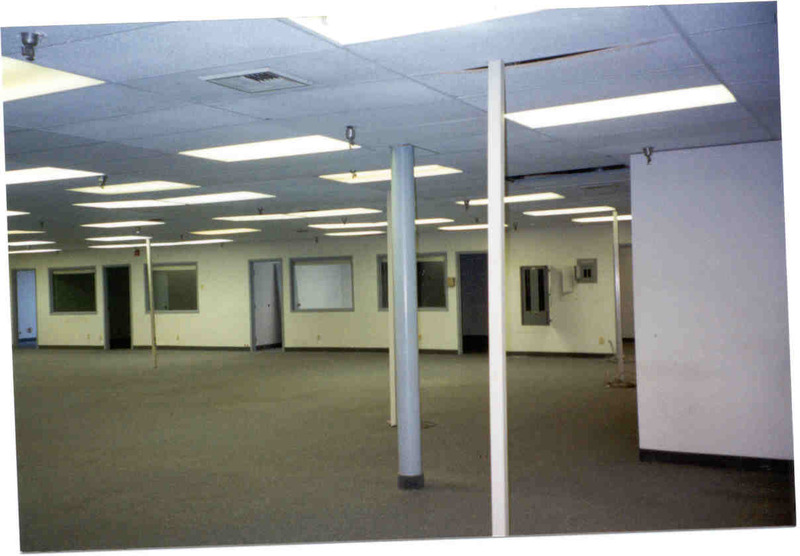 PMI Properties purchased the properties in the mid 2000s during the recovery of web based software companies. They made the bold move of branding the buildings for web start-ups by introducing the first collaborative office designs, utilizing a flexible leasing policy, and leasing exclusively to web start-ups. This strategy was enacted to create a cluster effect and effectively brand the building as the center of tech start-up activity. The successful strategy was featured in the Wall Street Journal in 2010. In it’s start-up phase, Twitter moved into a 4,000 square foot office at 539 Bryant after their first round of venture capital funding. Other successful start-ups at these two buildings include Yammer (sold to Microsoft for $1 billion dollars), Playdom (sold to Disney for $763 million), Tech Crunch (sold to AOL), Guardian Edge (sold to Symantec), Aperture (sold to Google), Ioda (sold to Sony), Coding Technologies (sold to Dolby), Xobni (sold to Yahoo! ), Eventbrite, OpenDNS, Scribd, Zendesk, Jaspersoft, Ustream and Yousendit (now known as Hightail). Recently, Adobe leased most of 410 Townsend for ten years and HKS Architects leased the ground floor of 539 Bryant for ten years. Coincidentally, Adobe bought the start-up Macromedia who started at 410 Townsend in the 1980s. Santa Monica passed a sweeping rezoning of the Bergamont Station Area, which encompasses most of the LSMD (from Bergamont to Colorado Avenue). Most of the area is being up-zoned into a new zoning called Mixed Use Creative. Mixed Use Creative will allow greater densities as well as office, retail, multifamily, and creative office. The City has not yet provided a definition of creative office. 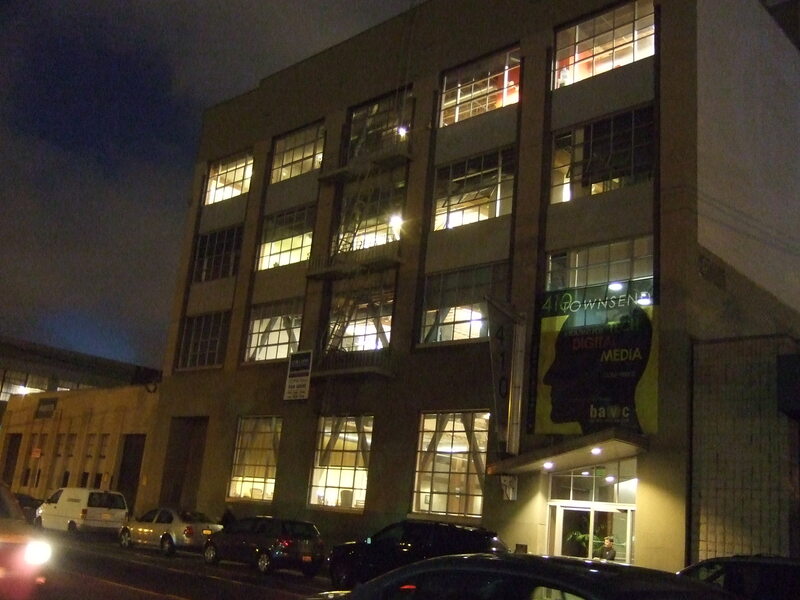 A small area near Berkeley and Stanford will be preserved for low density creative office only. The City is requiring the first 40 feet of Nebraska Avenue frontage to be used for small retail. They envision Nebraska south of Stewart to turn into a walking street loaded with outdoor cafes. Oh Vey. Parking requirements will be lowered to 2 cars per 1000. For the first time in LA County, the City is imposing a parking maximum of 4 cars per 1000 that will drop to a maximum of 2 cars per 1000 as the area is developed. The parking requirements are among the lowest in the Los Angeles County. Curb LA first reported this sweeping zoning legislation. The article below has a great pictorial of the new zoning (click on the pictures). SaMo Approves Big Plans for the Bergamot Station Area – PlanningWatch – Curbed LA. Many apartment dwellers do not know where to store their bikes. CB2 has a non-obtrusive bike holder for $50 that goes on the wall. 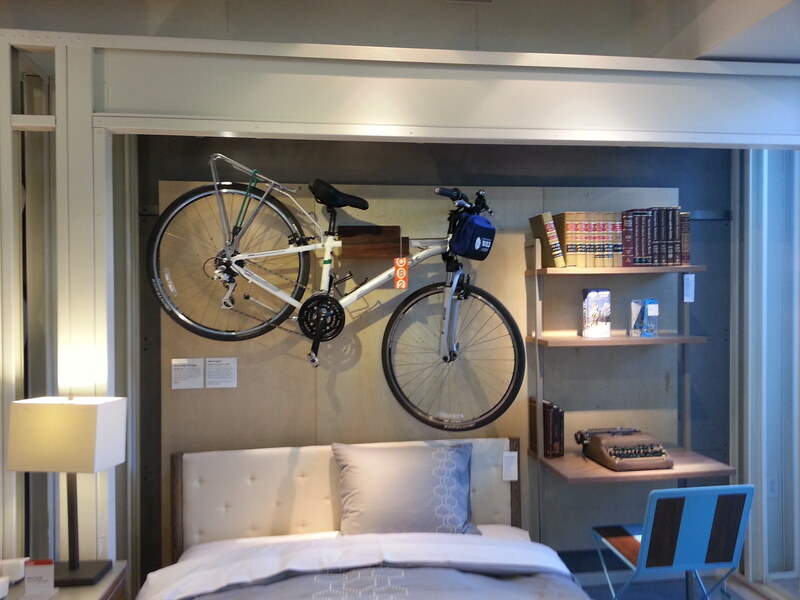 It allows the bike to hang on the wall like art work. Creative office is hot. What was considered a fad and unpractical just 15 years ago, is now becoming main stream. Pension funds and investment advisors who once only bought class A highrises, have recently pursued creative offices in major growth markets. Creative offices buildings are achieving sub-10% vacancy rates while many conventional office buildings have vacancy rates hovering closer to 20%. Companies outside technology and entertainment look to emulate the efficiencies and collaborative environments achieved in creative offices. Today, people can work everywhere. The office needs to be more interesting and interactive. In markets where tenant demand for creative office is strong–(San Francisco and Los Angeles), property owners of conventional space, especially class b and c vanilla offices, are trying to find ways to make their space appeal to creative users. One way involves deconstruction: exposing the natural building elements–like steel, ducting, or concrete. Another involves removing the suspended ceiling and creating an open ceiling plan with greater volumes. Gensler did this same technique in a boring three story bank building in downtown Los Angeles. .
“Making underused office properties desirable again may require radical modifications inside and out, real estate experts say. Few owners have taken bold actions yet, but architects and urban planners are scheming about how such transformations might be accomplished. You can read the full article below. Plus, the article has a 360 degree interactive picture of Gensler’s new downtown Los Angeles headquarters. 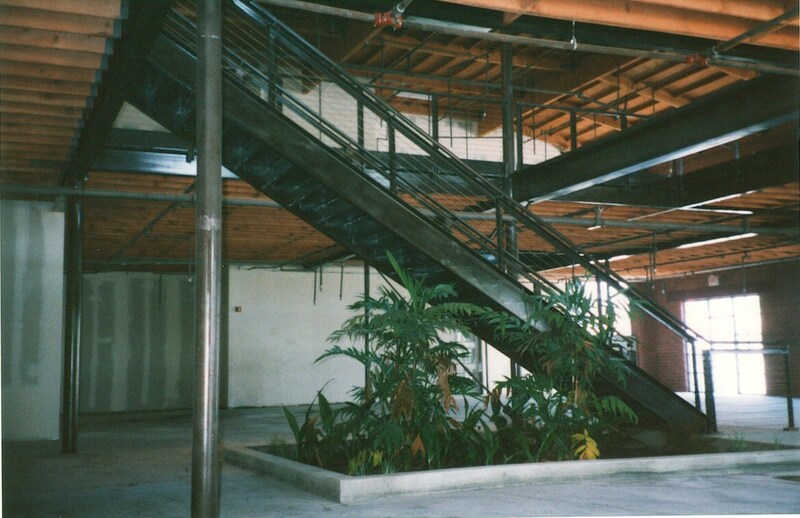 via Big changes are coming to conventional office buildings – latimes.com. People like to live near people, business, lifestyles, amenities that fit their image and own lifestyle. In other words, people like to live near people like themselves. Business like to locate near people who will use their services, and people like to live near businesses who services they use. As these people and businesses locate near each other–a cluster forms. The more people and businesses, the stronger and more attractive the cluster. Los Angeles is a large city of 4 million people. It offers a host of options and many different neighborhood clusters. Silver Lake and Echo Park offer a neighborhood where hipsters can cluster. I don’t want to get into a discussion of what is a hipster. You can read articles like this one to help: http://articles.latimes.com/2012/jun/18/nation/la-na-nn-has-america-reached-peak-hipster-20120618 . Generally, Gen Ys who live in Silver Lake and Echo Park tend to be in the creative arts, like a certain form of Rock Music,wear unique clothing; enjoy small boutique shops over chains and vintage clothing over upscale designers; prefer some unique character to their housing; and dig randomly meeting people they know while walking on the street or in cafes. They may still like the beach but are not compelled to live near it (20 miles is close enough). These northeasters do not mind the economic diversity still present within their neighborhood. Westside Gen Ys tend to enjoy the safety, economic homogeneity, cleanliness, and amenity rich characters of their neighborhoods. The weather is cooler,and most everything they need to get to is a short commute. They don’t need their amenities in walking distance as long as it is a short drive with available parking. These west-siders enjoy the proximity to the beach and infinite choices in restaurants, bars, and shopping. Hollywood offers an outrageous amount of bars and clubs and entertainment venues. Downtown offers an urbane urban experience while still being able to get to other Los Angeles amenities by car (during non-rush hour). Downtown offers the ability to rent or own a loft at a relatively more affordable price. Downtown has a diversity of clubs and appeals to the ecletic. I apologize if I stereotyped or overly generalized these neighborhoods. The purpose was to provide some overview for why some Gen Ys may prefer one neighborhood over another in their housing choice. Once started, these clusters are self aggrandizing.